EARN 1,500 BONUS REWARDS POINTS WITH YOUR NEXT STAY! To thank you for your choice to stay with us already this year, we would like to offer you 1,500 bonus Rewards points on your next stay! So many places to go, so many people to see in 2017... our Welcome Back Offer should help you get started with your planning! Book and stay by September 30, 2017 and earn 1,500 bonus Rewards points with your first night to celebrate your return! The big plus? 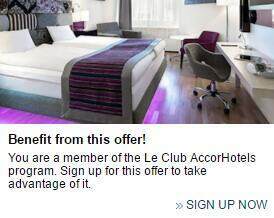 This offer is valid in any of the 3,400 AccorHotels properties participating in Le Club AccorHotels. 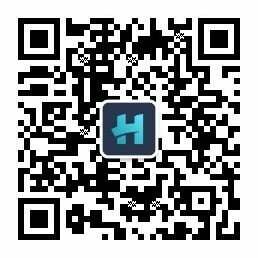 Seize this opportunity and make the most of 2017!